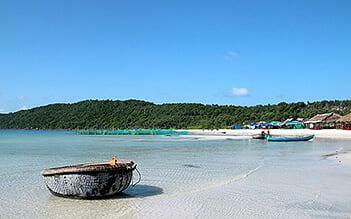 5 days to explore Phu Quoc island with enjoyable experience will make you very surprised. 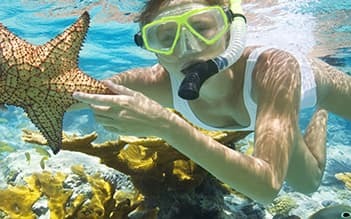 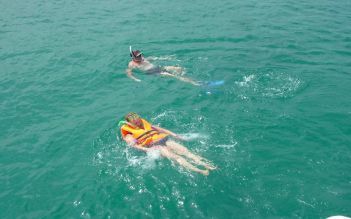 Phu Quoc Snorkeling and Fishing tour to the North - A special trip to visit the north of Phu Quoc Island. 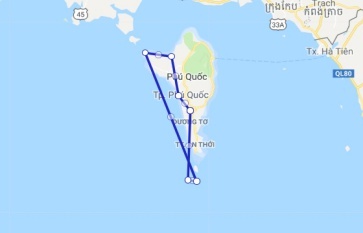 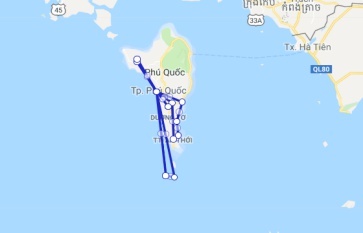 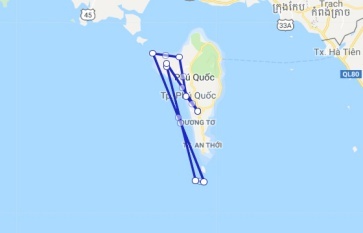 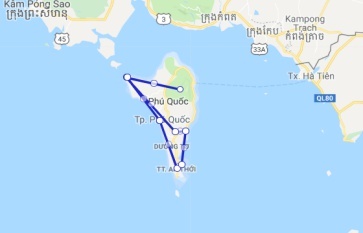 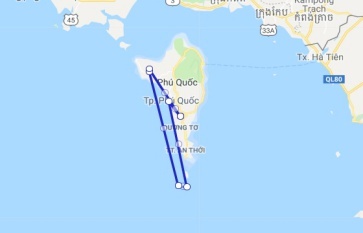 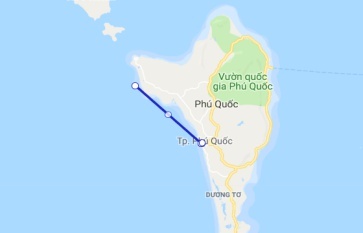 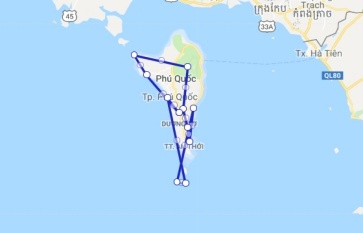 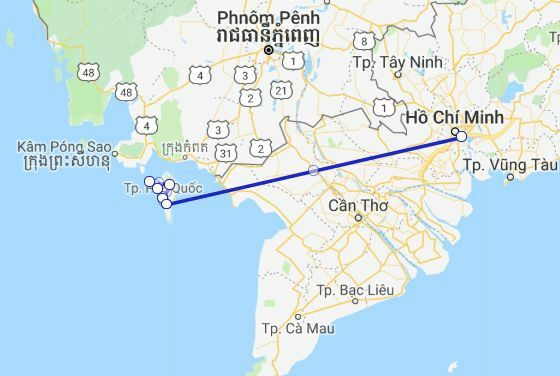 Located in the Gulf of Thailand, 120 kilometers from Rach Gia by sea, Phu Quoc is the largest island in Vietnam, covering a natural area of 593 kilometers. 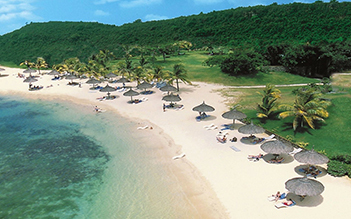 This island is surrounded by 40 kilometers of white sand beaches and turquoise seas. 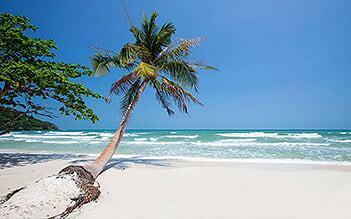 Furthermore, Phu Quoc National Park ensures protection for almost 70% of the island, so it is considered a “Pearl of the southern sea area”. 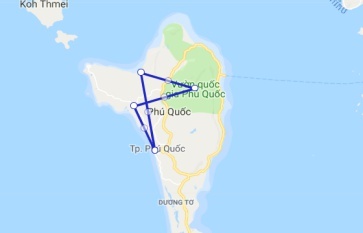 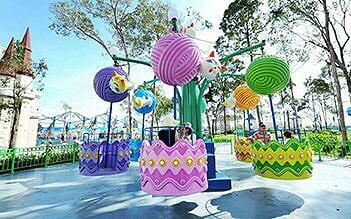 Phu Quoc offers a lot of interesting attractions to see during your holiday. 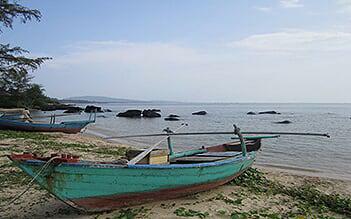 The sights of Phu Quoc are plentiful, ranging from beautiful beaches and temples to fascinating markets. 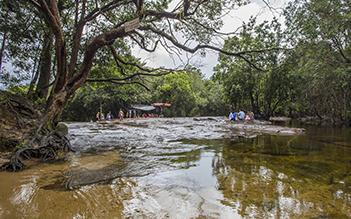 As well as relaxing and taking in the outstanding natural scenery, travelers can go river swimming, explore old cave systems, or visit the island by motorbike. 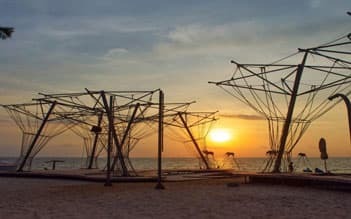 If that sounds like too much effort, you can take a dip in the sea and enjoy the heaven of tasty fresh seafood, followed by a cocktail or two.